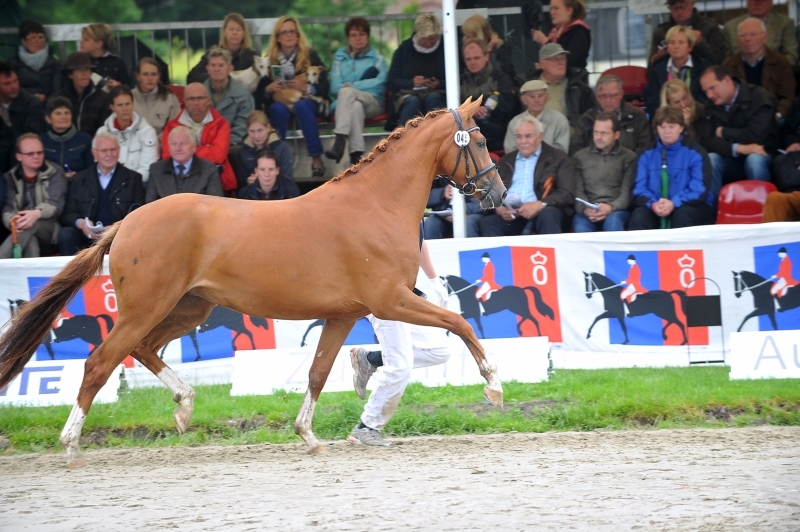 At the Elite Broodmare Show in Rastede, Fontainbleau placed in the Brilliantring. Our three-year old Fackeltanz OLD daughter out of Renaissance M by Rohdiamant that we bred ourselves made a good impression at the Oldenburg Elite Broodmare Show in Rastede and finished in the Brilliantring. 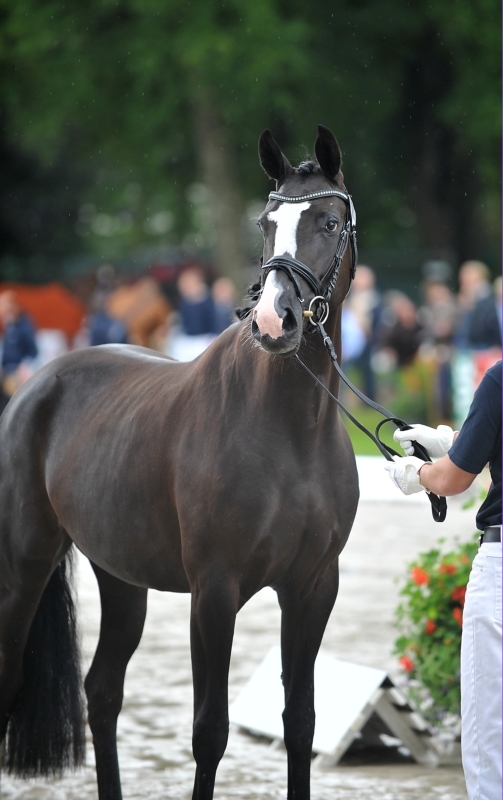 Liaison by Quaterback, also a mare we bred ourselves, put on a convincing presentation with strong movements in Rastede's Schlosspark.